Cell phones have become so indispensable that it is so difficult to lead a life without these smart gadgets. We have already talked about the working of cell phones in our previous article. But one big drawback (for pessimists) with these cell phones is their battery life, which has a limited supply time and eventually gets discharged after a certain period of usage. Thus it has to be recharged every time it gets flat. Normally all cell phones are provided with a charger of its own from the manufacturer itself. But these cell phone chargers are intended to be used with the domestic AC outlets only, and cannot be used outdoors where an AC supply is not available (for example during picnics, long tours, trekking, or maybe in the middle of a highway). 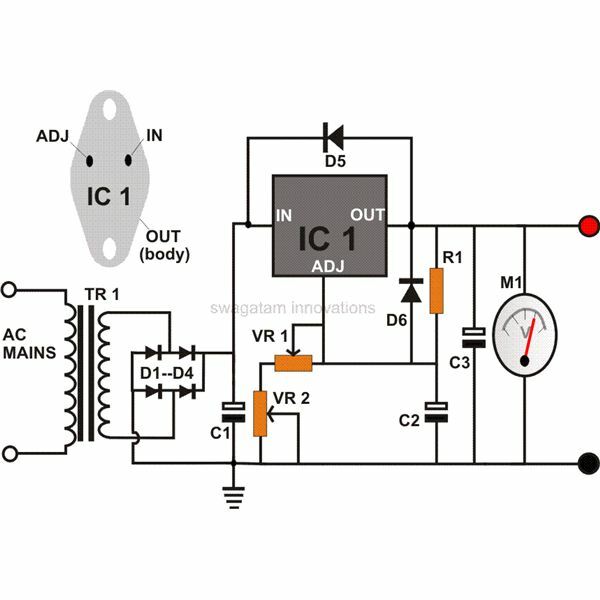 The present circuit of the dc to dc cell phone charger is particularly designed to be used in conjunction with a 12 volt automobile battery, or alternatively it can be permanently installed in your car or motor bike as an emergency cell phone charger. The circuitry inside cell phones is sophisticated and advanced, so the internal parameters are very strict and sensitive, and the margin of error is narrowly confined. It absolutely won't charge unless and until the charging voltage and current matches exactly with the internal guidelines. Normally the battery used in cell phones are of a 3.7 volt lithium-ion type and the current (AH) may vary with different models. 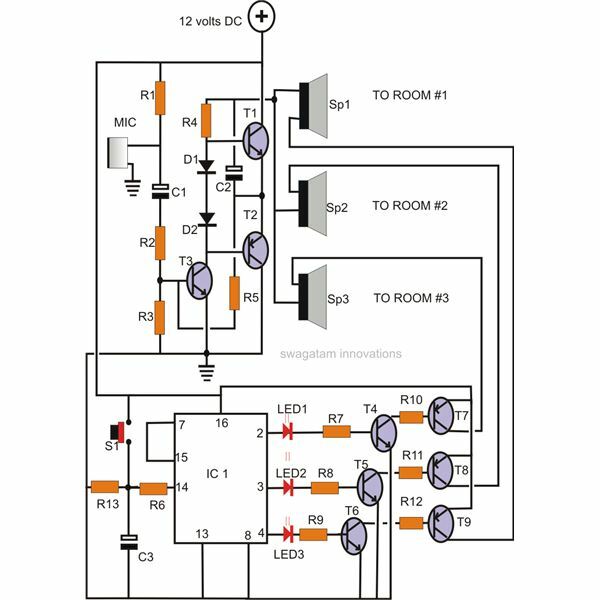 How Does the Circuit Work? It is wired around the well-known 7805 voltage regulator IC, which single handedly performs the function of a perfect cell phone charger. 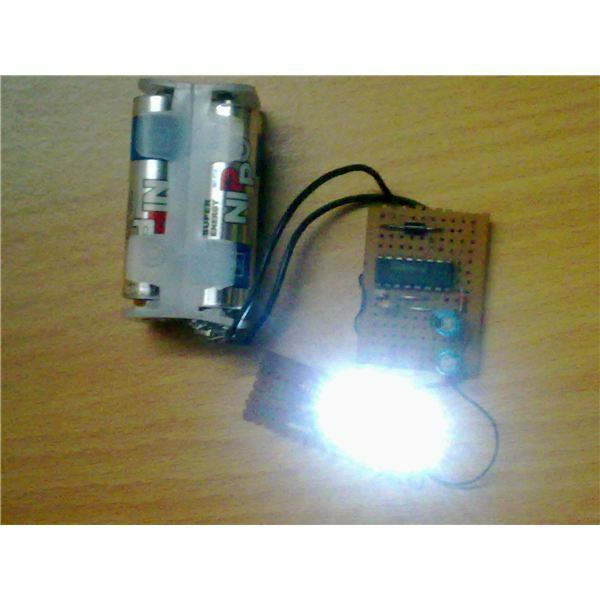 the output is received from the right side lead via a 15 Ohm resistor. 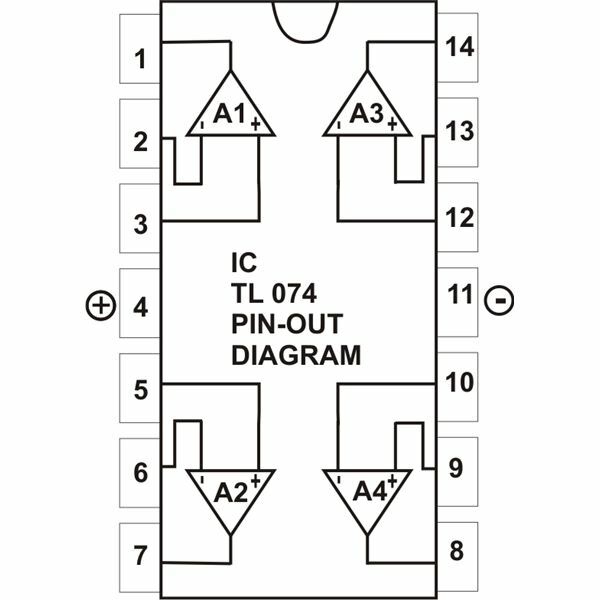 The 7805 IC and its configuration as described above are shown in the picture of the IC in the adjacent image. It will give a clear idea to the reader as to what is being talked about. 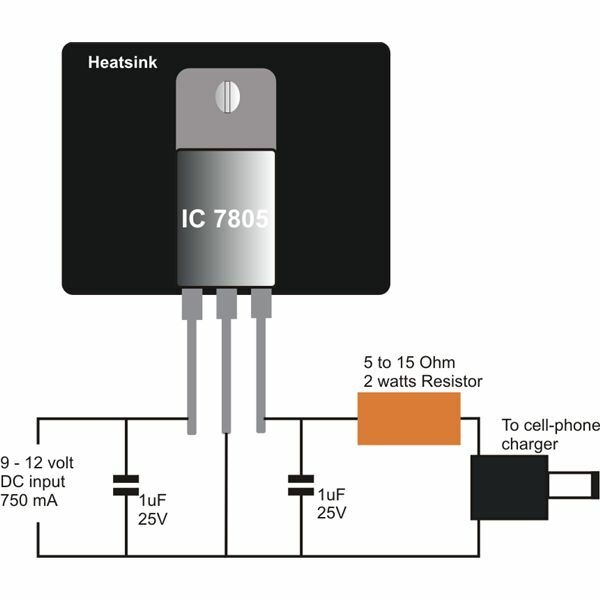 This resistor does a very important function of current limiting and restricts the flow of excess current into the phone. Without this the mobile phone may not except the charge and will read "not charging." 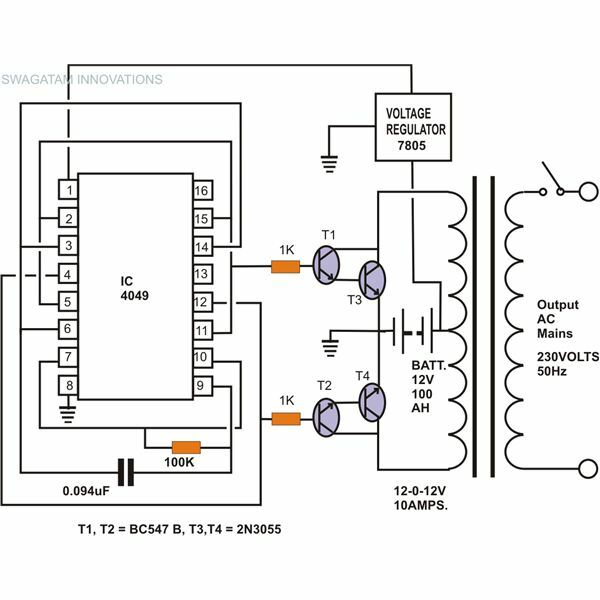 Connect a 100µ /25v and a100nf capacitors to the input and the output of the IC respectively to filter out the voltage spikes and transients while the vehicle is in motion. 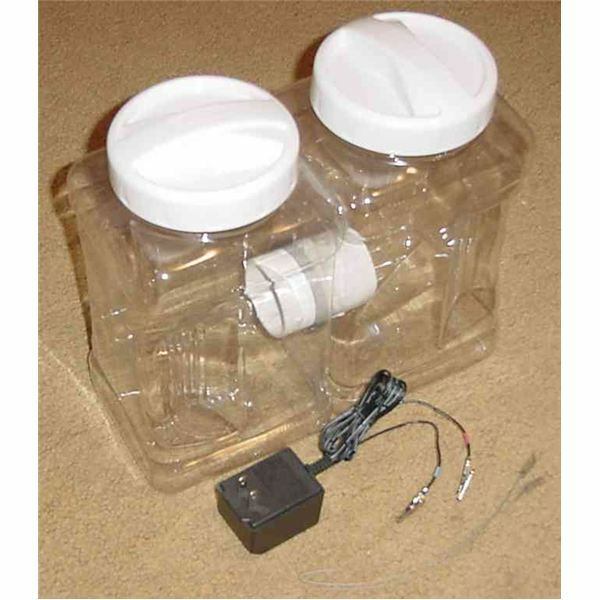 Finally the entire circuit can be enclosed in a suitable plastic enclosure with two outlets for inputs and outputs each. 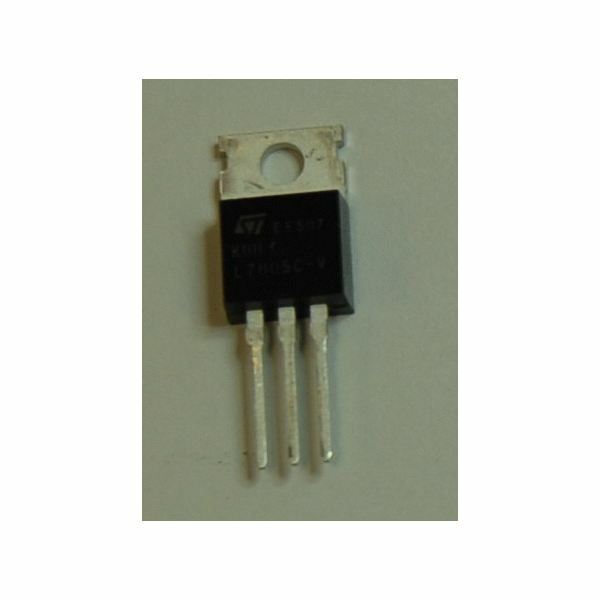 4) The IC 7805 is thermally and short circuit protected thus the entire circuit is virtually indestructible.